While great effort is made to ensure the accuracy of the information on this site, errors do occur so please verify information with a customer service rep. 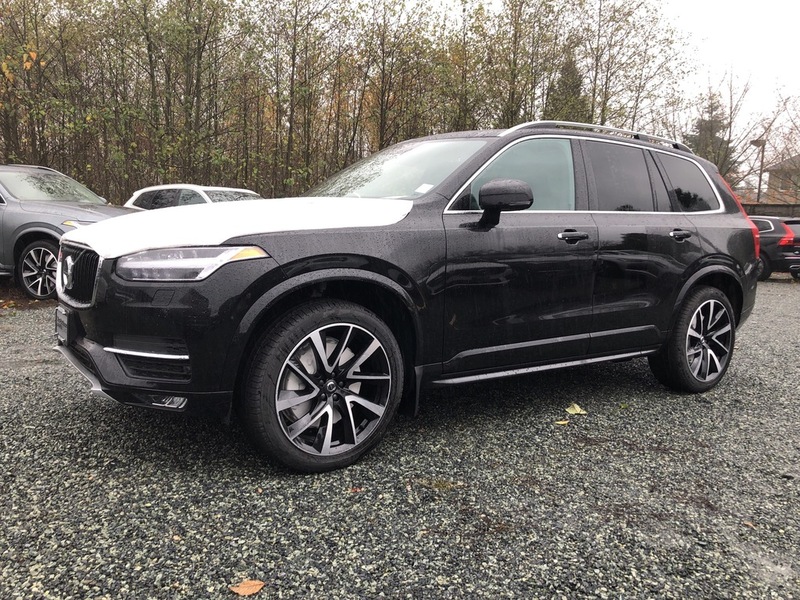 This is easily done by calling us at (604) 670-5353 or by visiting us at the dealership. 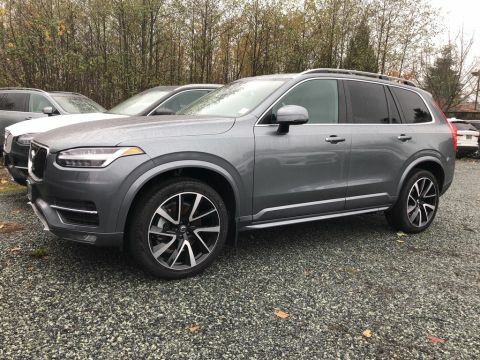 Options Momentum Plus Package (MC099),Charcoal Headliner (000205),21'' 5 Double Spoke Black Diamond Cut Alloy Wheel (001014),Harman Kardon Sound System (001033),Bumper Cover (XBMPCV),HomeLink. 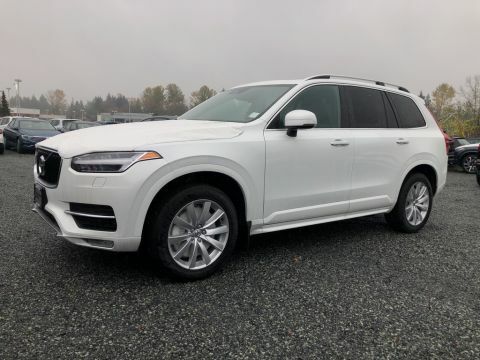 $2000.00 Cash incentive till January 31st,2019 on all 2019 XC90's in Stock ..Call us today don't miss out.. Yes! 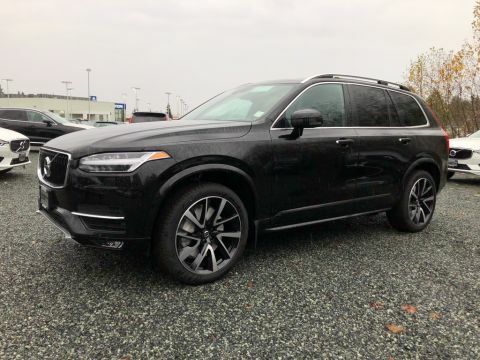 Please sign me up to receive e-mails and other communications from Jim Pattison Volvo of Surrey. And please send me information on products, promotions and other related information.